Blacstone presents Christian Duo "The Almond Brothers". 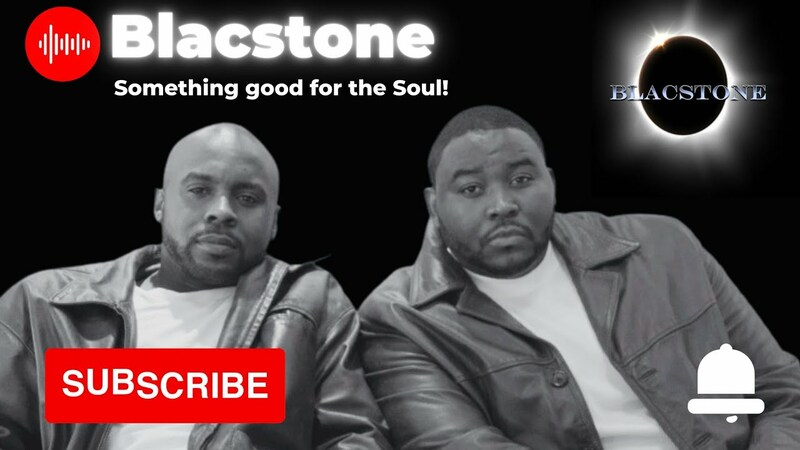 Formerly known as Blacstone, The Almond Bros offer soulful melodies, good energy, Holy Spirit inspired lyrics and as always encouragement; to all that are seeking relief, inspiration, and hope in Jesus Christ. Expect professionals who seek and desire to inspire as well as uplift the hearts of those looking for an escape from reality. We will sing with Soul and with good energy. Our unique style allows us to be versatile enough to tackle legendary songs or hold our own with our original catalog of songs. We will definitely be worth every dollar or spent. Just one catch we're not a cover band. The Almond Brothers, formerly known as Blacstone, are a musical group that features brothers Eric “EA” and Steven “S.G.A.” Almond. The Almond brothers have been singing together for 20 years and they still have love and passion for music. Coming from the Golden Age of Music when artists made songs from the Soul as well as Heart. “You have to follow the God's Word no matter what,” is the motto the group lives by and believers. Come along for the journey as The Holy Spirit gives utterances of Joy and Worship to our God. We can bring the equipment or use your equipment depending the your requests. Many others we can learn yet we only perform clean and family friendly music. Stevie Wonder, Commissioned, The Commodores, Prince, The Stylistics, Boyz II Men, The Temptations, Mint Condition, Frank Sinatra, The Eagles, Marvin Gaye, Luther Vandross, Kenny Rogers, Garth Brooks, New Edition and many others.